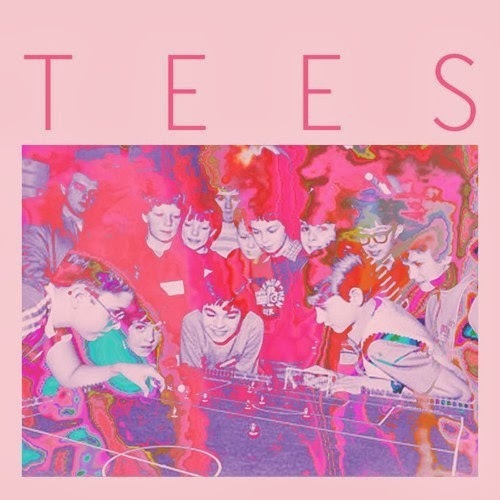 Lizzy Tillman from Sydney psych band The Grease Arrestor and Sean Duarte from Virgo Rising have a new project called +TEES+. The duo realised that they shared similar frustrations towards making music so heavily defined by a specific genre and began making music in late summer of 2013. Mixing house, dance and pop music +TEES+ just dropped two singles 'Live It Up' and 'Payground', which have both been released on French label BEKO. 'Playground' is a breath of fresh air for Sydney and Australian music. Definitely an act to watch out for in 2014. Check out the video for the single here.